Go extreme with downhill skiing! 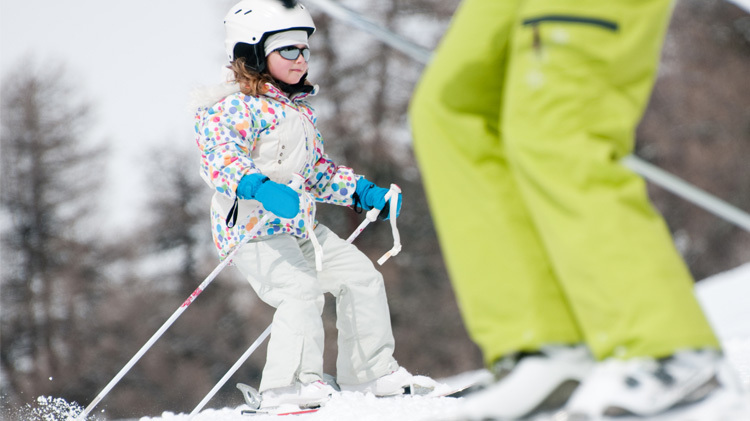 Register your child for Youth Sports Downhill Skiing! The season runs from tentatively runs January 11 to March 9, but is subject to change based on snow and weather conditions. It is open to children 5-18 years old. This is not an instructional class. Youth must be self sufficient in downhill skiing to enroll in this Youth Sports program. To learn more about ski or snowboard lessons, please contact Birch Hill Ski & Snowboard Area at +1 (907) 353-1998. For more information and to register, contact Parent Central Services at +1 (907)353-7713 or Building 1049 #2 Chena Road.